JPMorgan Chase & Co. is an American multinational banking and financial services holding company headquartered in New York City. It is the largest bank in the United States, and the world's sixth largest bank by total assets, with total assets of US$2.35 trillion. Moreover, it is the sixth largest public company in the world according to the Forbes Global 2000. It is a major provider of financial services, and according to Forbes magazine is the world's sixth largest public company based on a composite ranking. 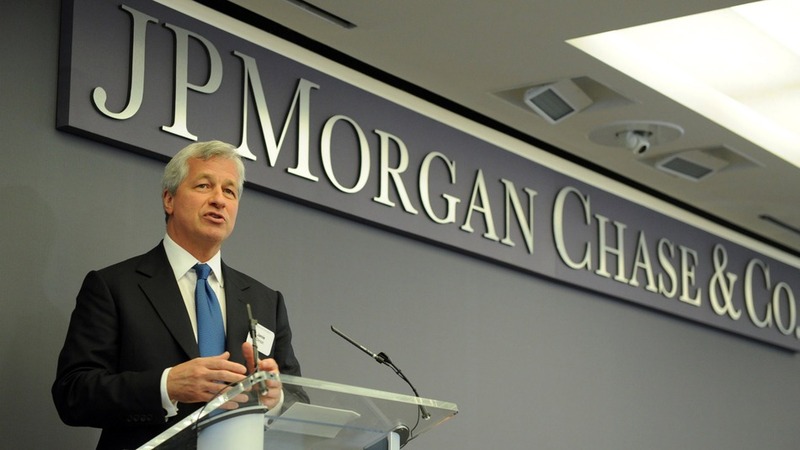 The hedge fund unit of JPMorgan Chase is the second largest hedge fund in the United States. The company was formed in 2000, when Chase Manhattan Corporation merged with J.P. Morgan & Co.
Proficiency in Microsoft Office Suite Good verbal and written English communication skills. Customer Focus and Service Oriented mindset.